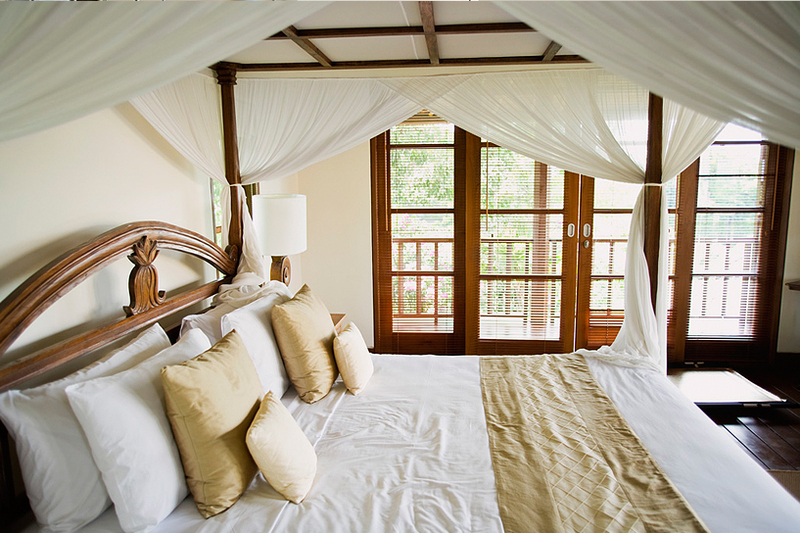 If you’re looking to have sliding glass doors installed on your Broomfield, Colorado, home, BlueBird Windows & Doors is the company to call. 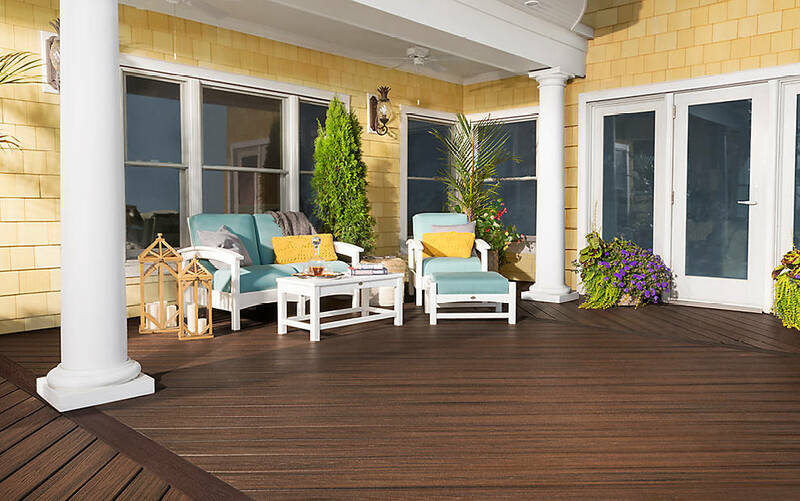 Family-owned and -operated, we are a local home improvement company dedicated to providing our customers with quality products, expert installation, and friendly customer care. 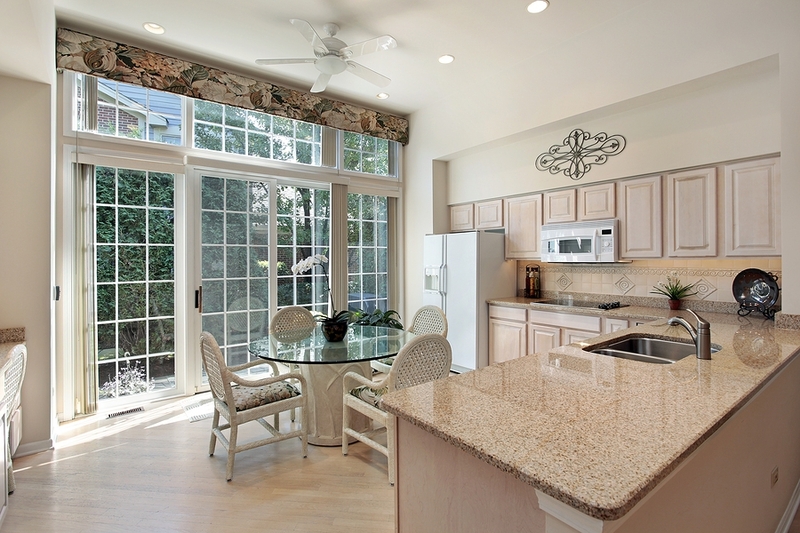 While we offer a wide range of services, one of the areas we specialize in is the installation of sliding glass doors. 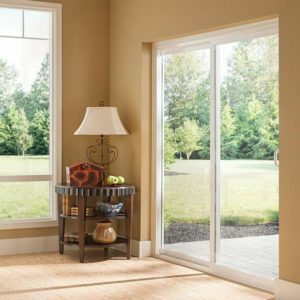 As Colorado natives, we’re familiar with the climate here in the Mile High State, and we understand the importance of outfitting your home with hard-wearing, energy-efficient windows and doors that will stand up to anything Mother Nature can throw at them. That’s why we only install top-of-the-line products from industry-leading brands like Sunrise®, Milgard®, and Weather Shield®. 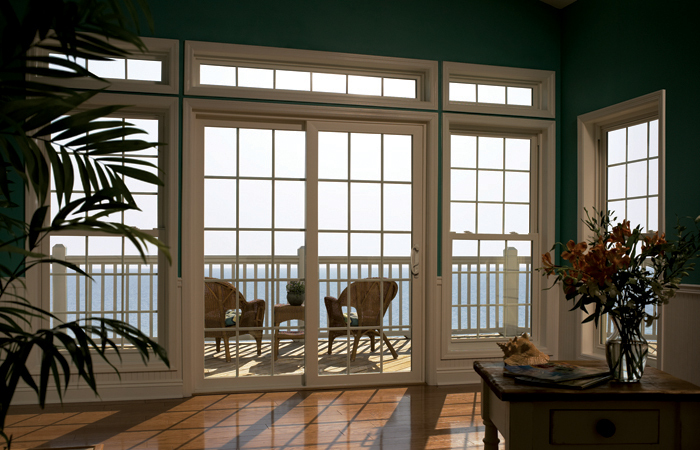 With quad seal weather-stripping and polyurethane insulation, these doors are built for superior energy efficiency that will keep your home more comfortable all year round. 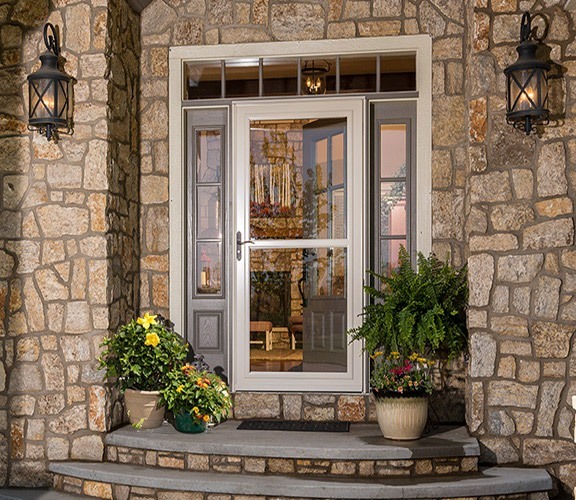 Constructed with a durable fiberglass core and equipped with a three-point locking system, these sliding glass doors make for a sturdy, secure entryway that will last for years to come. Featuring an ENERGY STAR® package specifically tailored for the Colorado climate, these sliding glass doors are the perfect addition to any Mile High home. Choose from a wide range of color, hardware, and decorative glass options for a set of doors that will perfectly complement your home. 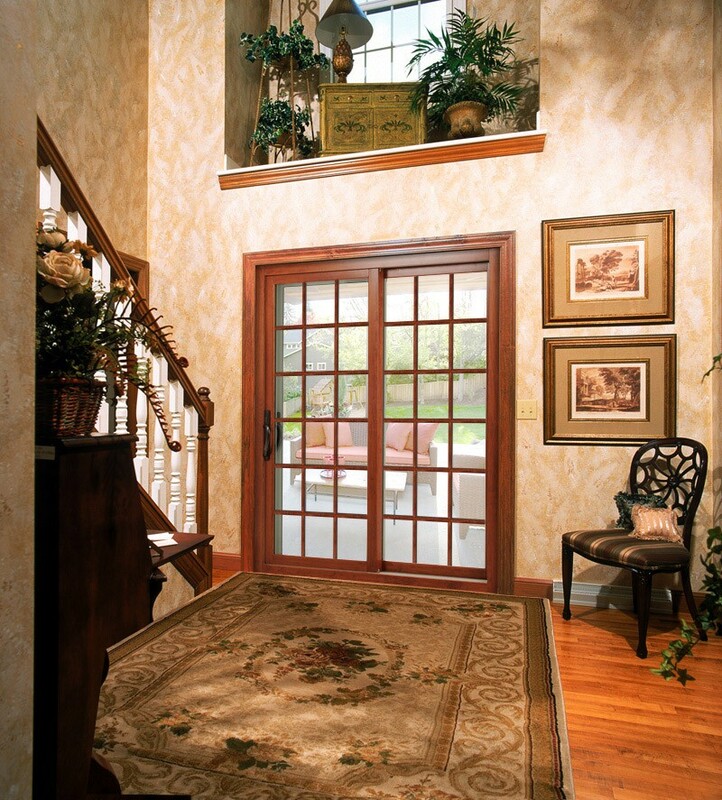 Choose from contemporary, low profile frame designs that offer an unobstructed, expansive view of the outdoors, or traditional French door-style frames with wider rails and stiles for a more timeless feel. Available in two-, three-, and four-wide configurations, these sliding glass patio doors will beautify your home and make coming and going effortless. To learn more about the wide selection of sliding glass doors we offer to homeowners throughout the Broomfield area, or to schedule a free in-home consultation, contact BlueBird Windows & Doors today.